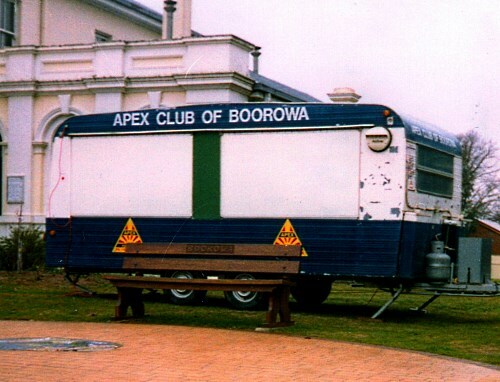 Initially the club operated out of a little caravan but lots of hard work and fund raising by a dedicated bunch of volunteers enabled the club to acquire its own clubhouse. 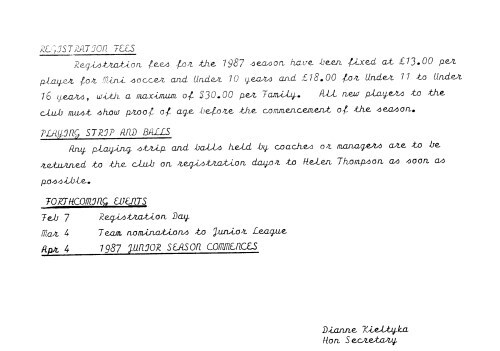 On weekends, the clubhouse provides a shop, canteen, BBQ, information and toilet facilities. 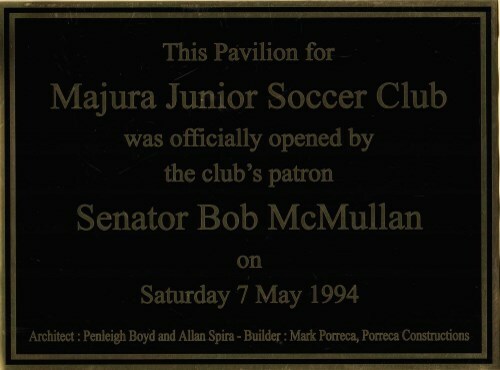 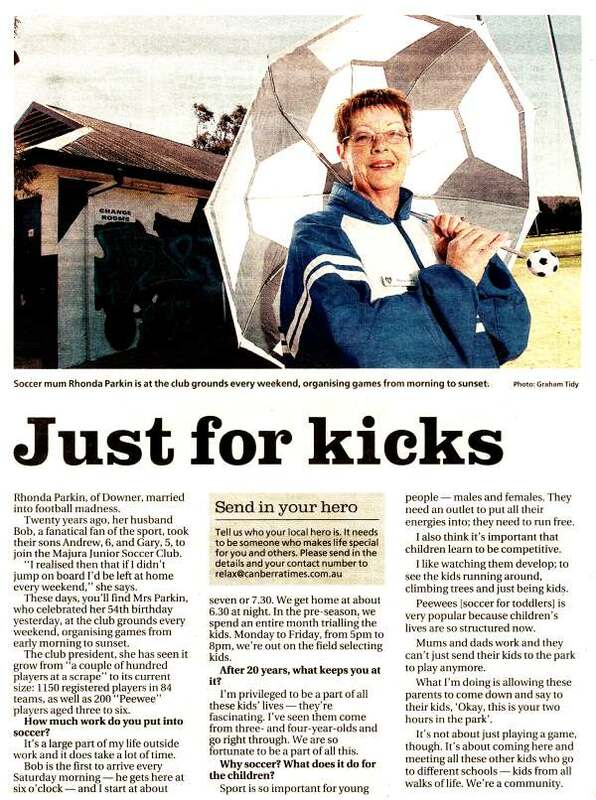 Canberra North Soccer Club, and Downer United Soccer Club, were the precursors to Majura Football Club. 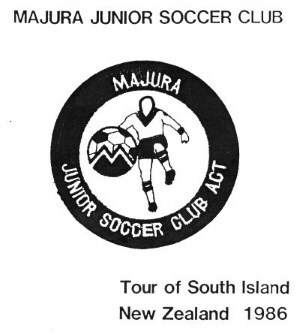 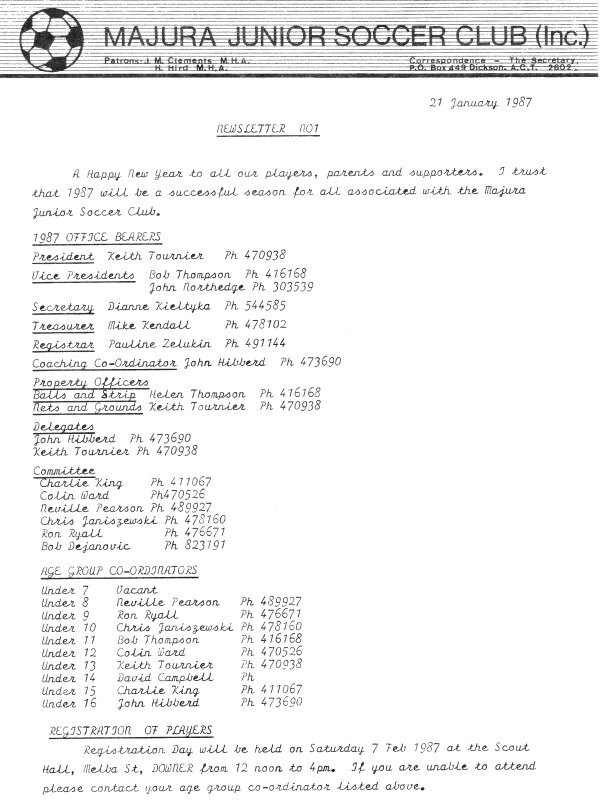 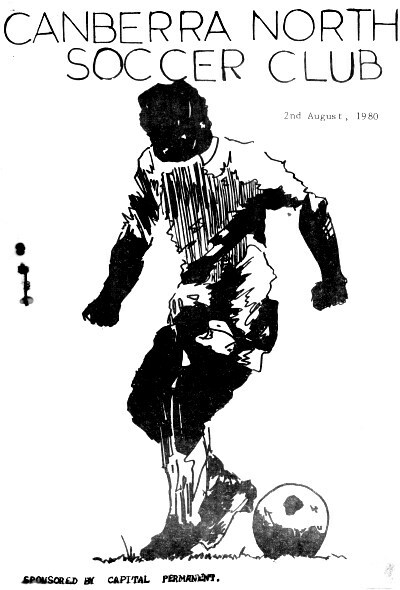 The first issue of the Majura Football Club newsletter was published on 21 January 1987. 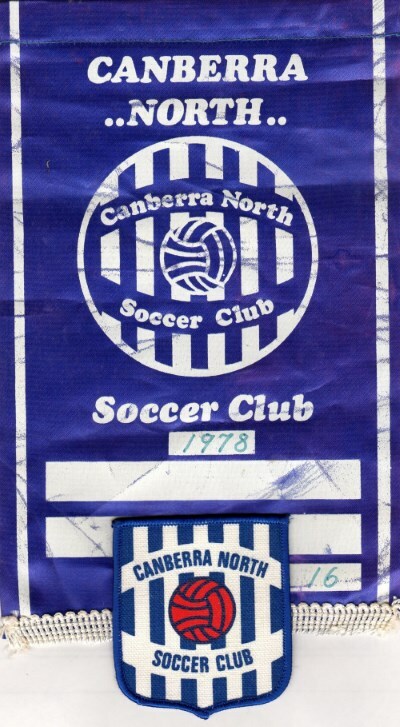 2010 (U16 Girls) – Champions (won 2-0 AET). 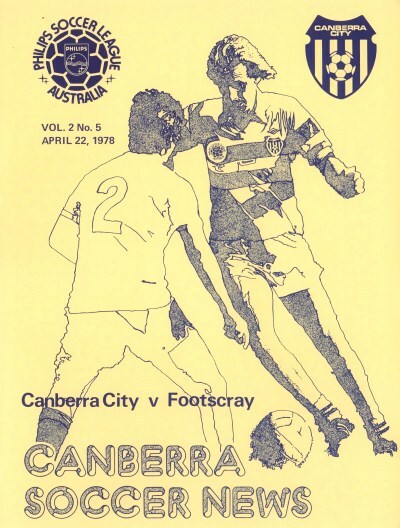 This was against the NSW Champion of Champions team.